Excited about the beginning of InfoSec World? We sure are! Here’s how you can benefit from this world-renowned security conference to take your career to the next level. Learn from industry expert – In the InfoSec industry, you can never know everything. That’s why attending InfoSec conferences can be a great way to discover new topics, learn new skills, and open your career to new opportunities. Network with other professionals – Whether you are looking for something new or not, InfoSec events are perfect to meet professionals in new fields of security, discover new career paths, job openings, and… who knows, you might just meet your future business partner? Participate in hands-on workshop, training, and challenges – There’s no secret, success in the InfoSec world comes from learning and practicing your skills over and over. Workshops, organized training, and CTF challenges are the perfect way to get your hands on new technologies and practice in real life, especially if you’re just beginning. Discover New Vendors – If you’re looking for a specific InfoSec-related product, software or service, chances are you’ll find exactly what you’re looking for in the Expo Hall! 😉 InfoSec World even offers a “passport-to-prize” option, so go ahead and collect your initials; You might just get your hands on amazing gifts. HAVE FUN! Because our life in the security field is stressful enough as it is, don’t forget to have some fun of your own! Whether it’s participating in a CTF challenge, networking during Happy Hour, or visiting local attractions (InfoSec World attendees get Disney parks discount! ), it’s important to clear your head before heading back to work. 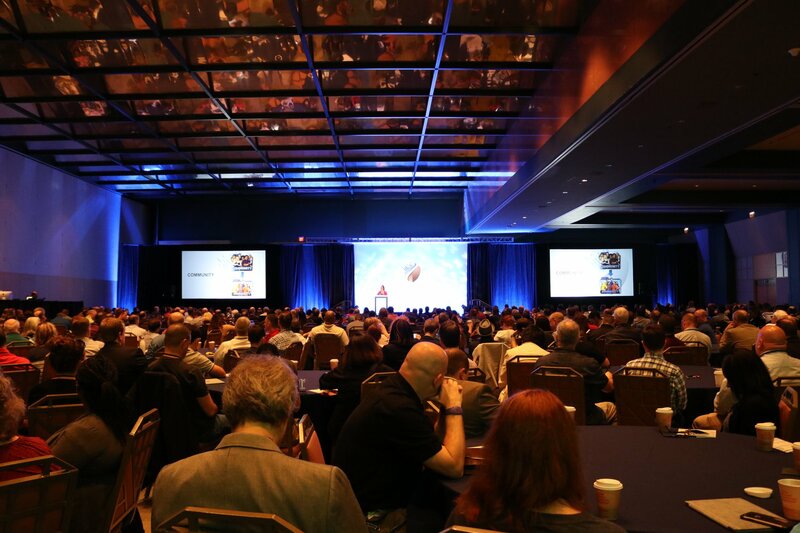 Attending InfoSec conferences and being proactive during these events can open your doors to endless opportunities. Got additional tips for our list? We’d love to hear your story and/or suggestions! Speaking of opportunities… Join us at InfoSec World, Booth 306 for a chat about the many ways you can learn new skills and techniques via our highly practical training courses and certifications (and get started for free! ).